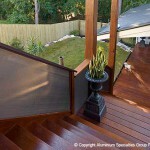 District Screens is an accredited supplier of ALU-GARD Perth wide. 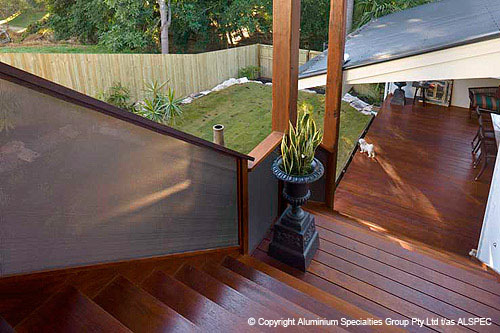 The All-Aluminium security screening solution for Australian conditions. 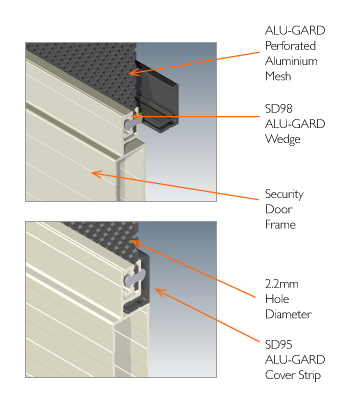 ALU-GARD is a perforated aluminium sheet retained in an extruded aluminium frame. 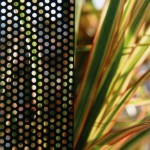 ALU-GARD utilises a strong (1.6mm thickness) aluminium sheet that is perforated and powder coated to exacting standards. 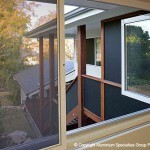 The sheet is retained in a frame with our riveted aluminium wedge retention system. 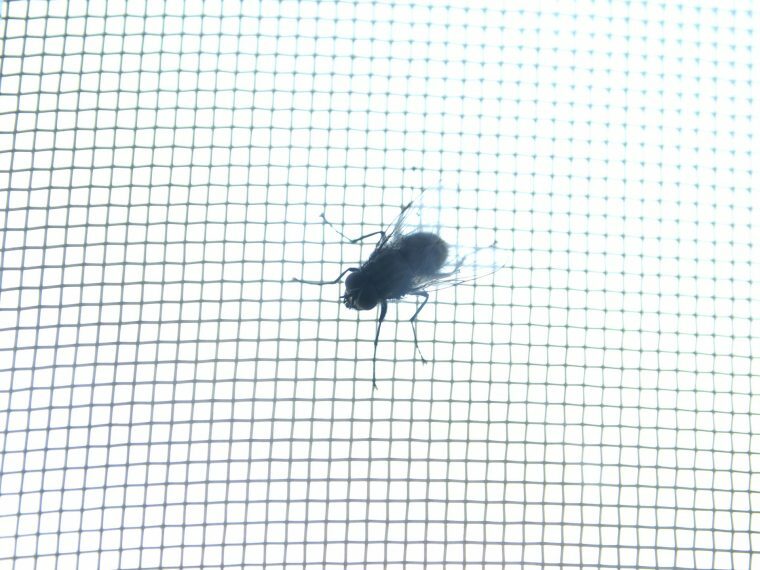 The resulting screen is strong, extremely resistant to corrosion and provides clarity of vision. 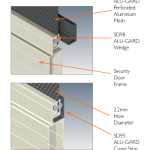 The ALSPEC ALU-GARD Screen Door System has been tested in an approved NATA test rig to Australian Standards AS5041-2003 for hinged security doors. 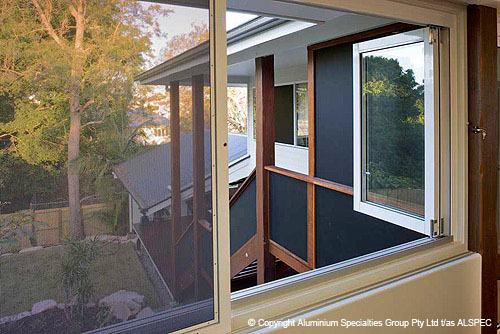 With ALU-GARD products, matching the colour to existing door and window frames is not a problem. 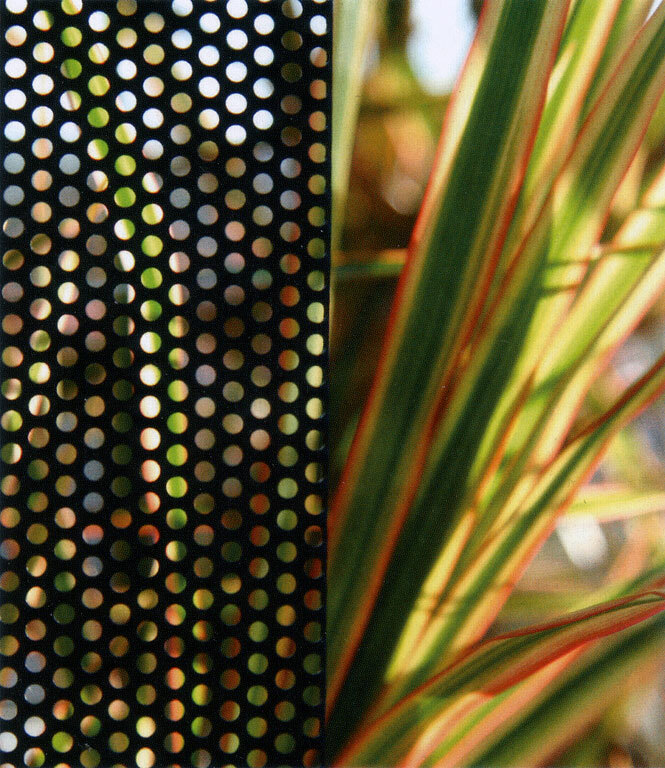 A full range of powder coated colours along with anodised finishes are readily available from District Screens.